It’s not often we’re faced with a line up that really does take the piss. As such when one comes along it’s safe to say excitement abounds. Freeze has been putting on parties everywhere from cathedrals to backstreet basements in the crew’s hometown of Liverpool for some time now. These are the folk that booked Michael Mayer to play in the entrance to a huge network of 19th Century tunnels- and that’s just one example. Next weekend looks set to add another legendary evening to the organisation’s books, too, with the one and only Bedrock Records arriving in town. 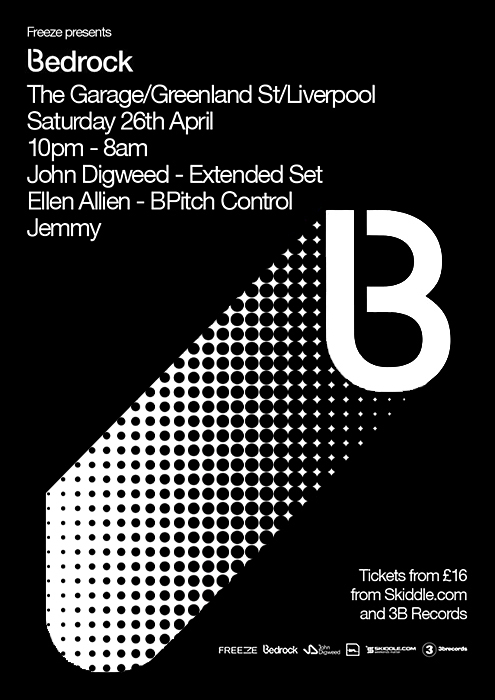 The big man himself, John Digweed, is on headline duties, playing an extended set no less (the last time he was anywhere near to the River Mersey it went off), meanwhile B Pitch Control bosswoman Ellen Allien- another Plain & Simple favourite- will also be in attendance, as will Jemmy. 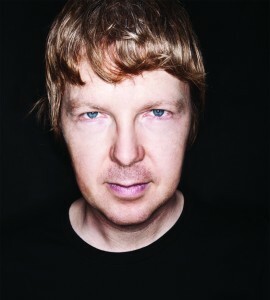 John Digweed is an absolute legend in his own right, but which other DJ does he famously have a partnership with? All answers must be received by 12PM noon (GMT) on Friday 25th April- please keep an eye on your inbox as winners will be informed the same afternoon. Eastern Electrics: *WIN* VIP tickets to the event, hotel room for the night + travel! !